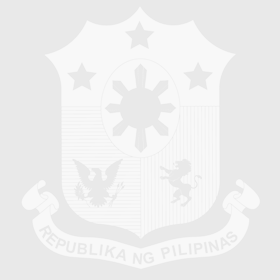 Bilang suporta sa kagustuhan ng Pangulong Rodrigo Duterte, magsasagawa ang Department of the Interior and Local Government o DILG Region 02 ng Federalism Roadshow kabalikat ang Pamahalaang Panlalawigan ng Isabela sa F.L Dy Coliseum nitong darating naSetyembre 26-27 ng kasalukuyang taon. 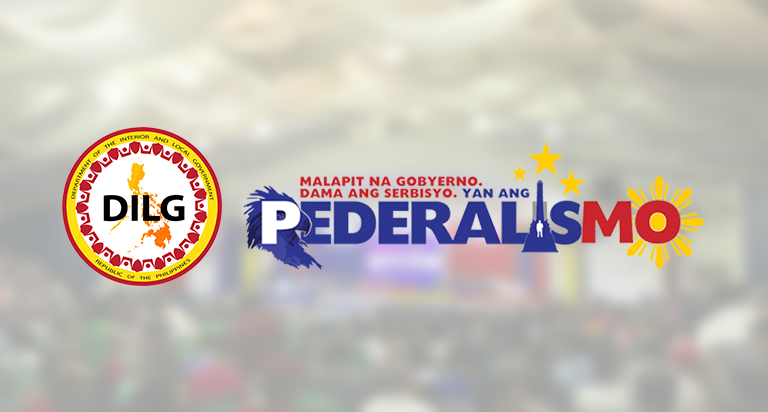 In response to President Rodrigo R. Duterte’s directive to the agency, the Department of the Interior and Local Government (DILG) Region 02 in partnership with the Provincial Government of Isabela will conduct a two-day Federalism Roadshow at F.L Dy Coliseum, Cauayan City, Isabela on September 26-27, 2018. The Department of the Interior and Local Government (DILG) Quirino, in partnership with the Provincial Government, conducted the 2018 LGU Incentives and Awards (LGUIA) Ceremony on September 7, 2018 at the People’s Gymnasium, Capitol Hills, San Marcos, Cabarroguis, Quirino to recognize the exemplary performance of local officials and functionaries in their varied capacities at the LGU level.